Just thought i would update my last picture, to show how oxytetracycline, zindiclin cream, benzoyl peroxide, minocycline, and i think everything the dr gave me in the past 9 months failed me. 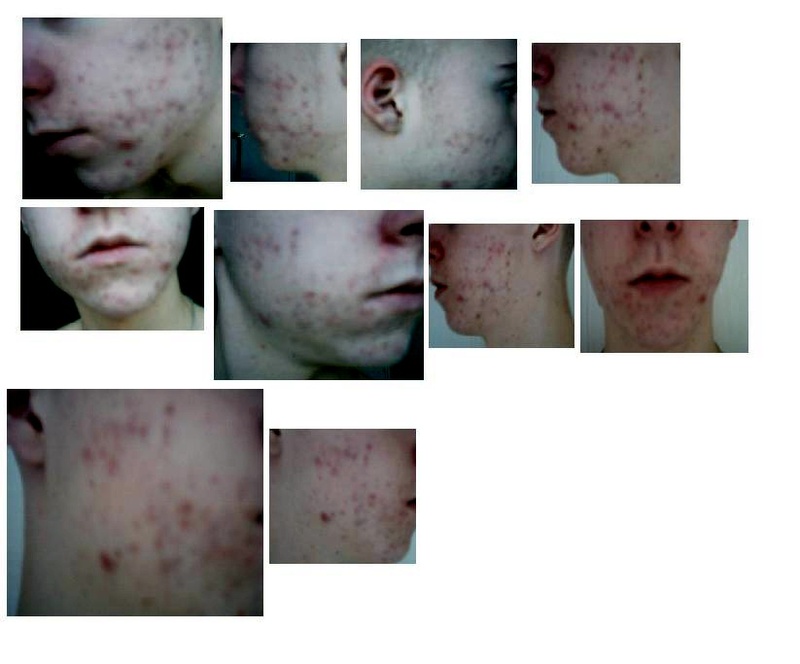 Getting worse by the day I have got an appointment with a dermatologist on the 2nd of May, and im hoping i will finally get accutane after wasting such a long time repeating prescriptions ect. In the Uk i have waited 2 months on the NHS for a dermatoligst appointment, which feels like a year already lol and hope this nightmare is going to come to an end. Love this site, and i salute everyone with acne cos most people just think ''oh acne get over it'' but its not at all. its Hell! Good luck!!! I hope your derm will give you acutane so you can get over acne and get on with your life!!! I really hope that you are given tane by the derm. It is true that unless you have acne you do not understand the effects. Good luck!